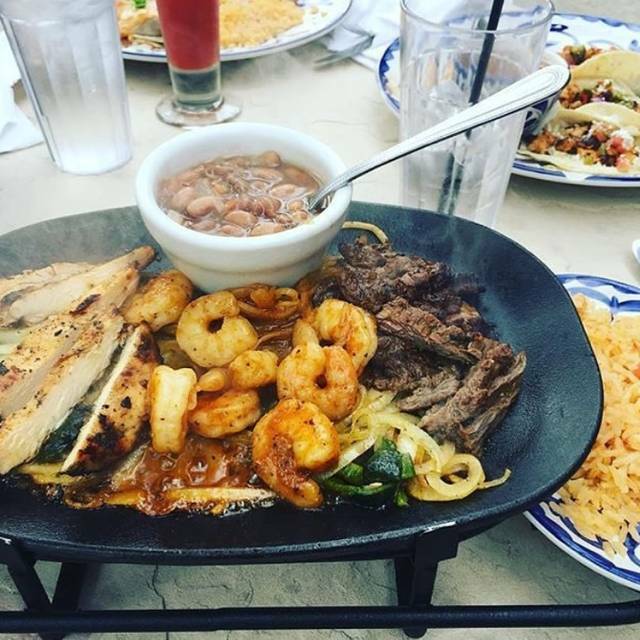 You must make reservations at least 5 minutes in advance of the time at El Torito - San Leandro. 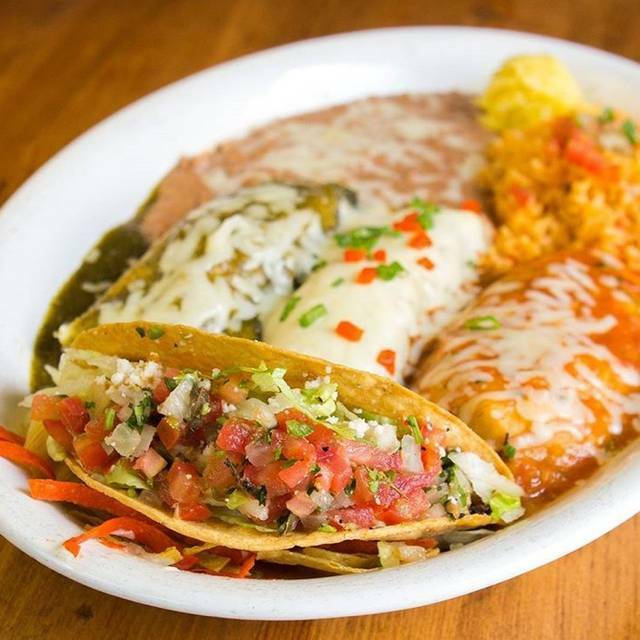 Founded in 1954, El Torito is the authority in great Mexican food. A festive & hospitable restaurant rich in heritage, we focus on offering a memorable experience to make each guest feel like family, as if we are welcoming them home. 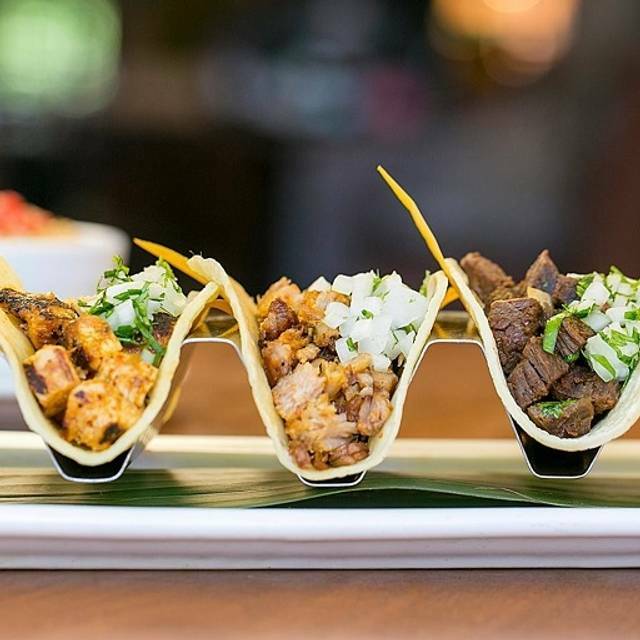 Using the freshest ingredients and boldest flavors, our menu offers a range of quintessential Mexican food, along with culinary innovations we know guests will love. 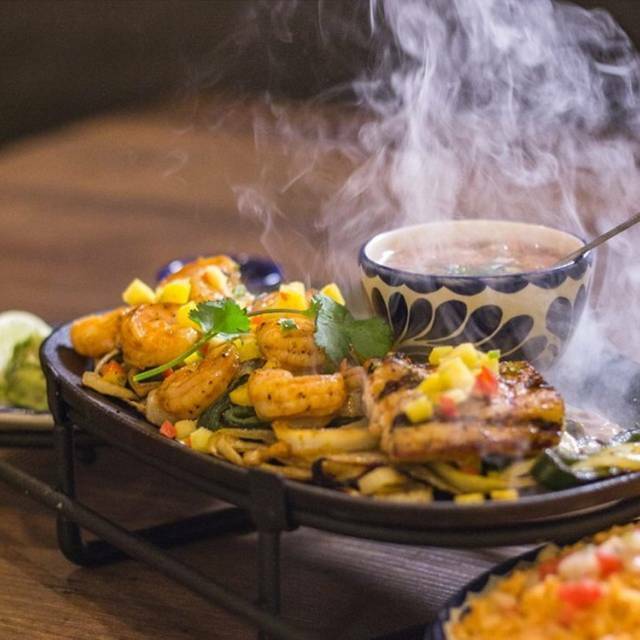 We are known best for our tableside preparations, including our made-to-order guacamole and flame-grilled fajitas, which arrive sizzling to the table. Our standard is great, and we don’t do anything without passion. 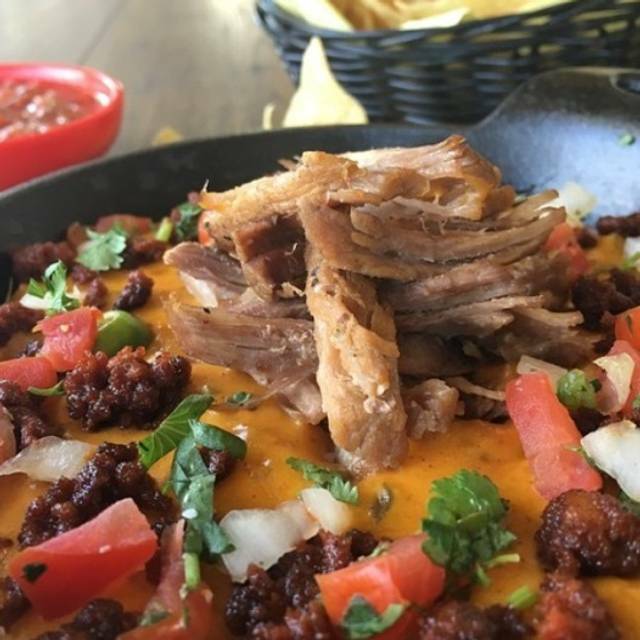 Over 60 years, we’ve learned a lot about Mexican food, like how not to mess it up. 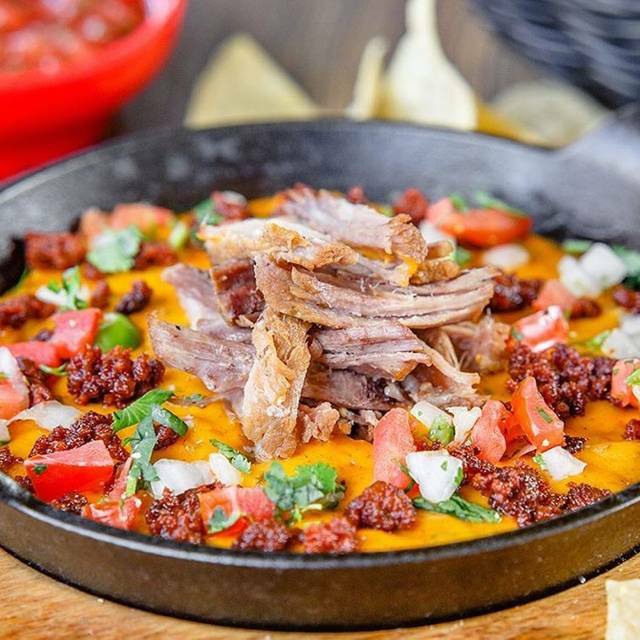 El Torito offers a fun place to go for brunch. Good food, that was kept hot, handmade tortillas to order, and a bevy of different choices, from waffles to egg omelettes, from enchiladas to shrimp and ceviche. Large dessert bar and bananas foster & ice cream cooked to order. Not to mention brunch includes bottomless mimosas! Yummo! 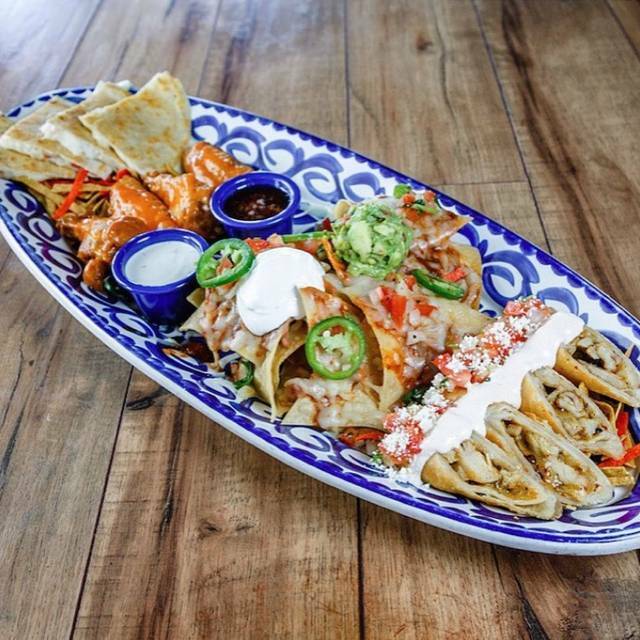 The flautas were some of the best I've had a chain restaurant such as El Torito and OMG the salsa.....to die for!!! I could have just eaten the chips and salsa honestly. The reservation was easy. The part that was disappointing was it was for a Birthday and it was noted in the notes for the reservation. But our waitress didn't seem interested in really doing anything. But she did bring a flan and set it on the table and walked away. Yes we were charged for it. But a little later we saw someone else made a fuss over. The Birthday person we had with us has had a really hard year and that's why I wanted to do this for her to feel special. It was disappointing for all of us. I have driven this establishment for years on the way to another restaurant close by. On the advice of a Family member, a few of us tried the Sunday brunch. Although the building could use some refreshing updates, the buffet was quite good. The food stations were clean and well maintained by personnel. Food quality was fresh and well presented. My family has come for two celebratory brunches. We love it. The staff is very friendly. For large parties, putting together tables don't always work due to spacing for knees and table heights are a bit off. It was a good dinner overall and we had a wonderful seat by their large bay windows looking out onto the Marina. It was a very nice evening and my second time at the establishment. My only note would be that there was an accumulation of dust on certain things that could’ve been cleaned. Enjoyed the table side guacamole and fajitas. Good service. Facilities are a little worn and dated but good food and service. Overall good value. I would have given 5 stars for the service but the omelette line takes 8-12 minutes for each person because the line is long and they only have one omelette making person with two pans. They need two more pans and another person during crowded times. My omelette was great, however. The ribs were dry and chewy but the rest of the food was great. The menudo was authentic and delicious. 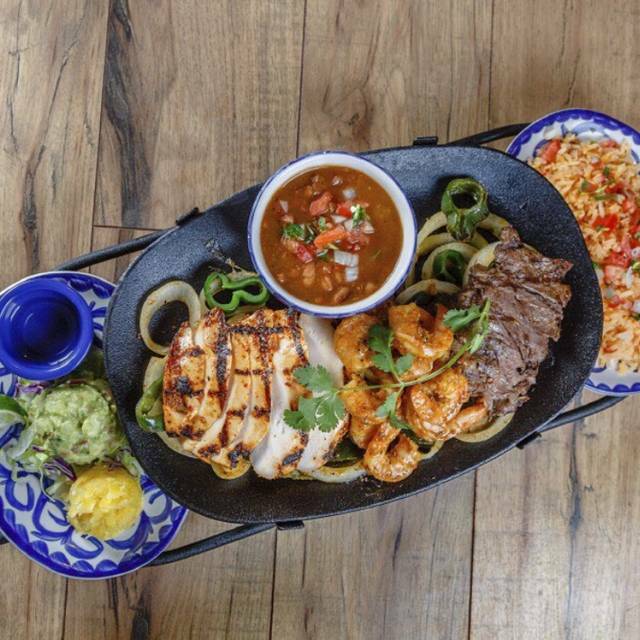 Great friendly servers, food is delicious and the margaritas are outstanding! Food was good but sparse on refilling the tables. Our service was terrible...had to hunt down the server several times. My friends and I were celebrating my spouse's birthday and I had made Open Table Reservations so we got seated earlier than our appointed time. It was busy as it was the Saturday of the 3 day holiday weekend so people were waiting for their tables. We ordered 2 plates of 2 enchiladas, and my spouse ordered the grilled seafood taco trio and I ordered the triple combo. Food was A-ok not too spicy or flavorful and I had specifically mentioned in my reservation that it was my birthday celebration and also on the phone when I updated the time of my reservation, but I guess they were too busy to acknowledge it which was a disappointment! We did order flan and sopapillas which were good. Oh well, another year gone by. We had a party of 7 for dinner on a Friday night. It was crazy busy but our service or food was great. We will certainly plan another family dinner at the same location. We got seated in the open bar when we had reservations. It was loud and very disappointing. We ordered drinks and waited 10 minutes to get them so we just left. The service was horrible, and it was Valentine’s Day so our evening was ruined. Maybe because it was Valentines day but still. Server forgot our guacamole (our appetizer) then tried bringing it to us once we were already done with our dinners, I declined. No refills on waters, food took nearly 40 minutes to come out and for those nearly $30 fajita plates the portions were very small compared to when I have ordered it previously. Very disappointed. We loved it and are coming back tonight! Great weekend brunch. Food is delicious. Took a group of friends for an annual get together and everyone enjoyed it. Will go back! I love this spot! Anytime I have visit from outside of town it’s a must to bring them here. However I was very disappointed this last time I always reserve a table with time and never have any crazy demands. I understand you make no promises on seating but myself and my party of 5 were seated in the worst part of the restaurant there was two party’s next to us way to crowded to be able to pass and go serve ourselfs. A quick meal before a Warriors game midweek at Oracle. Bottomless salsa and chips were appreciated; Fish tacos we're delicious! The food was great and the mimosas were delicious! Had trouble with our waiter after we had a problem with the check and he stopped coming to our table but the manager was great at resolving this issue. Would definitely recommend coming for Sunday brunch! 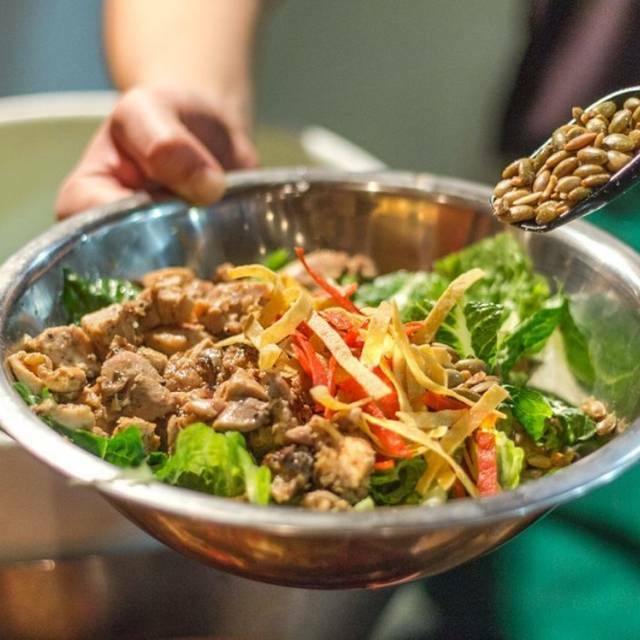 Service and food exceeded our expectations. Our food came fast after order. It wasn’t too busy for a Friday night but they did have a few birthday celebrations including song. First time here and a challenge to find because of lack of signage. Overall the food was okay but charging for sour cream was ridiculous, the margarita was not that great, weak and lacked flavor.. Has so much potential given its location next to the water, we might return but won't rush to do so. It’s was amazing. The waitress was very understanding. My husband left his debit card at home, he didn’t think much of it at first and thought he’d be able to use Apple Pay to pay for brunch. The restaurant didn’t have Apple Pay so he had to run home about 40 mins away there and back to get his debit card. The waitress never made me feel rushed to pay and I believe was very compassionate. Alejandra provided excellent service and was very attentive to our needs. Server was rude acted inconvenienced. Not accommodating at all. Bad and slow service. Never refilled our chips and drinks. Even when we asked for refills, nope. I went here for Sunday brunch and it was packed! I had reservations so we were seated promptly. The food selection was looked good but NOTHING had labels on them so you didn’t know if it contained pork, beef, chicken ect. The server we had was not good! She barely came to the table to check on us so we had to keep getting up from our table to find her to ask for silverware, glasses, refills ect. When she would come to the table she would act like we were bothering her. Her attitude was nasty! When we asked for the bill she said ok and we waited around for 20 minutes and still no bill!!! I finally went to the front desk and asked someone could they get me a bill so we could pay and leave. We never saw our waiter again. Also it was very hot in the place everyone at the table was sweating including the kids. We had a great dinner and enjoyed watching the sunset. Definitely a great place to bring the family. They have amazing food and the atmosphere is fabulous too! Although El Torito's is a chain restaurant - the location and view are great which makes this place perfect for a special occasion - the food was especially good that night I had the chile verde and all four of us enjoyed the food- the waiter was exceptional- overall a great dining experience-. The service was excellent. Went for Sunday Brunch, nice view but overpriced for the quality of food. We've eaten at El Toritos for years and this is the first time the food and drink were below par. The margaritas tasted watered down - no flavor, and the food was bland. It seems there may be a new chef or the old chef was too busy. We'll try again hoping things have turned around. Open Table reservations worked perfectly!